Save Time & Money With CCRA's Negotiated Rates! 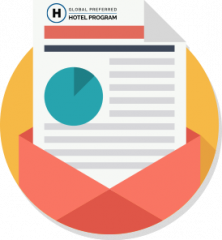 Discover the power of the most robust hotel program in the industry featuring over 37,000 properties in 6,500 cities and 259 countries! Getting linked is FREE when you qualify!